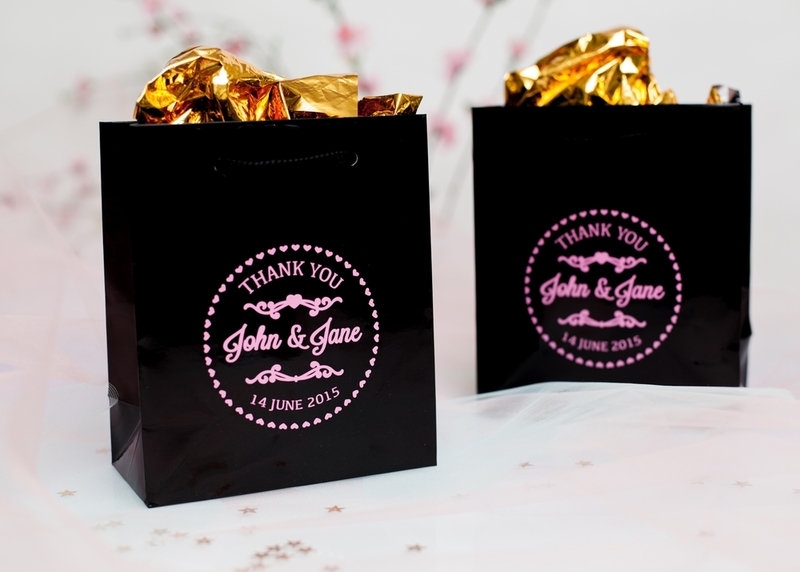 Create your own paper bag to give gifts in, have at your candy station or even pack a lunch in the day of your wedding! 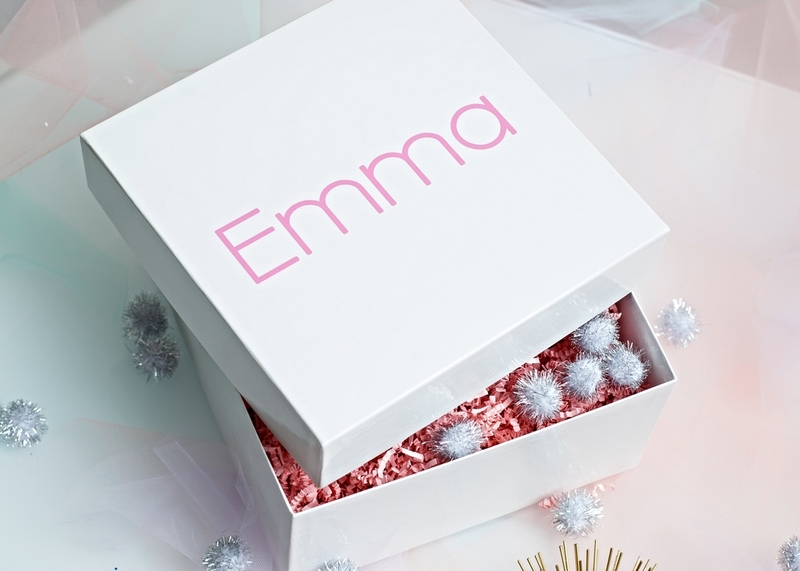 Putting your gift in one of our personalized boxes adds the perfect final touch. 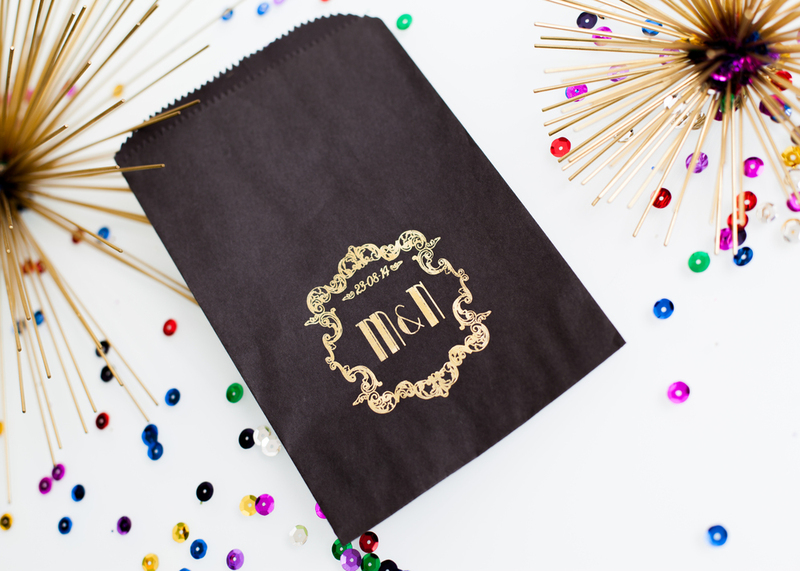 Our muslin pouches are the perfect packaging for your smaller gifts. Whether it is tea, chocolates or jewelry, they are sure to impress! 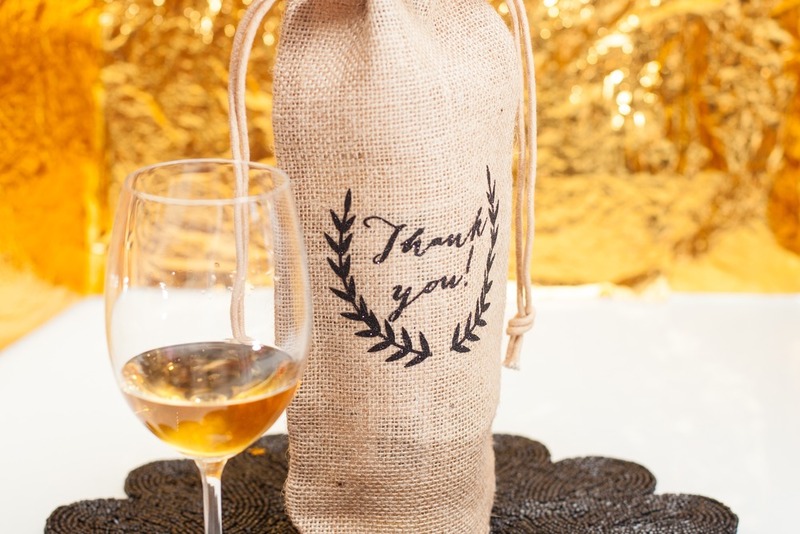 Dress up your alcohol with our personalized wine bags! 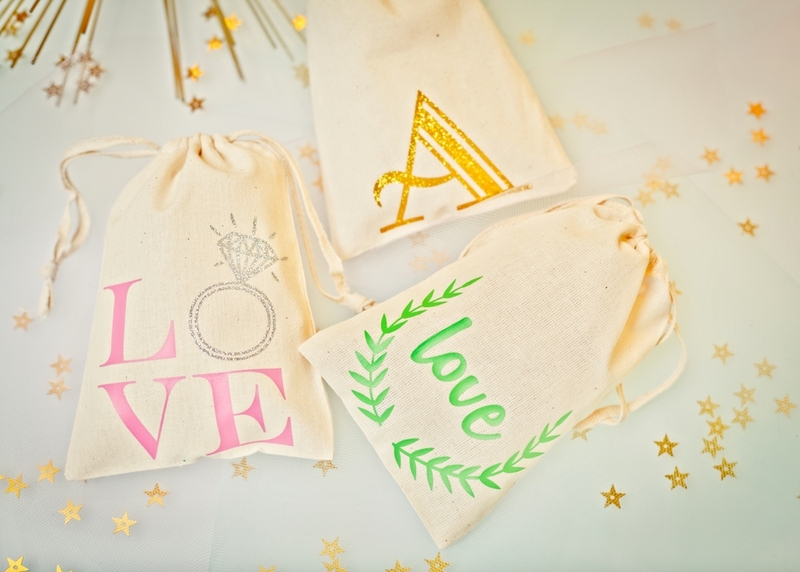 Create personalized tote bags that are fun and environmentally friendly. 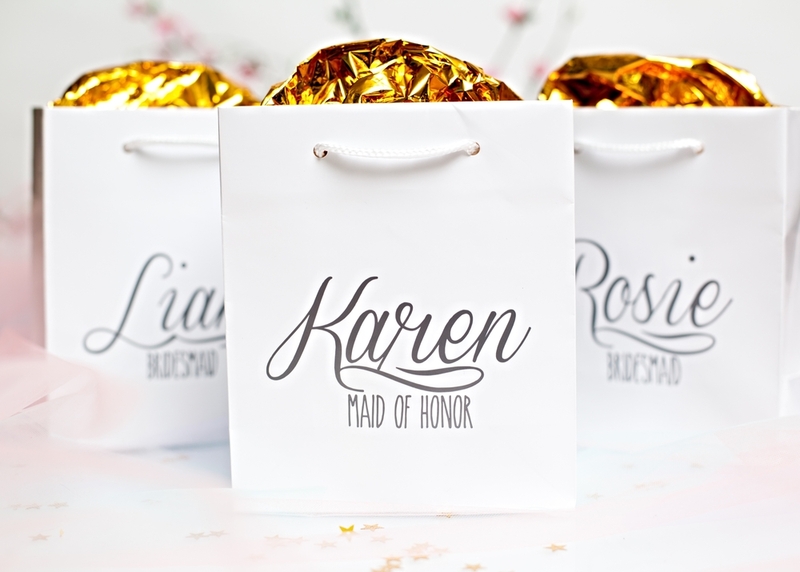 Fill them with goodies and offer as welcome bags for your out of town guests, as party favors or as gifts for your bridal party on the big day. Perfect to use on your honeymoon and at destination weddings. Create a beautiful gift basket with a bunch of your favorite personalized items for any occasion. A unique gift that you know no one else will give! We can create personalized stickers and labels to place on almost any surface.